Bat Removal and Control in Minnesota and Wisconsin. 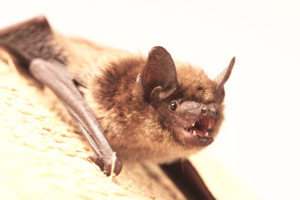 Bat Removal and Control in the entire Minneapolis, St Paul Metro Area, and Western Wisconsin. "Let us take care of your Bat Problems"
American Pest Solutions (formerly American Animal Control) has been solving Bat problems by removing and controlling bats for over two decades. 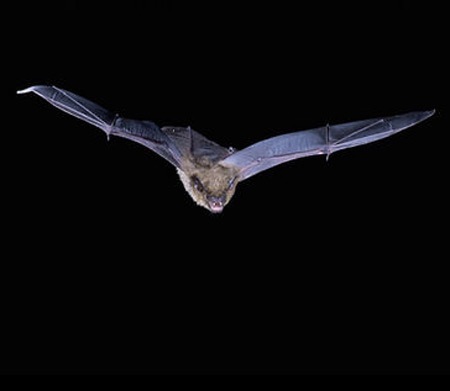 APS specializes in non-chemical methods to remove and control bats. Our removal methods let bats leave unharmed from your home and place them back into their natural habitat. Our bat removal and control methods simply allows the bats to leave as they normally would but not let them re-enter, forcing the bats to relocate. APS offers a written bat removal guarantee to each customer at the time of inspection. Often companies offer a 1 year guarantee, we offer a 3 year bat removal guarantee and extensions (although often not needed) can be purchased for a minimal cost. Just mention code "bat be gone"
Call Now! and talk to one of our Bat removal and control Experts or to Schedule an appointment. Click on the link below and ask online about our bat removal and control services. Your questions will be answered within one business day.